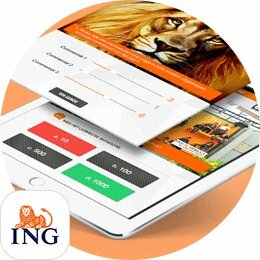 Question: where to have a mobile app developed in Amsterdam? Answer: go to the contact page and make an appointment with us at your convenience. 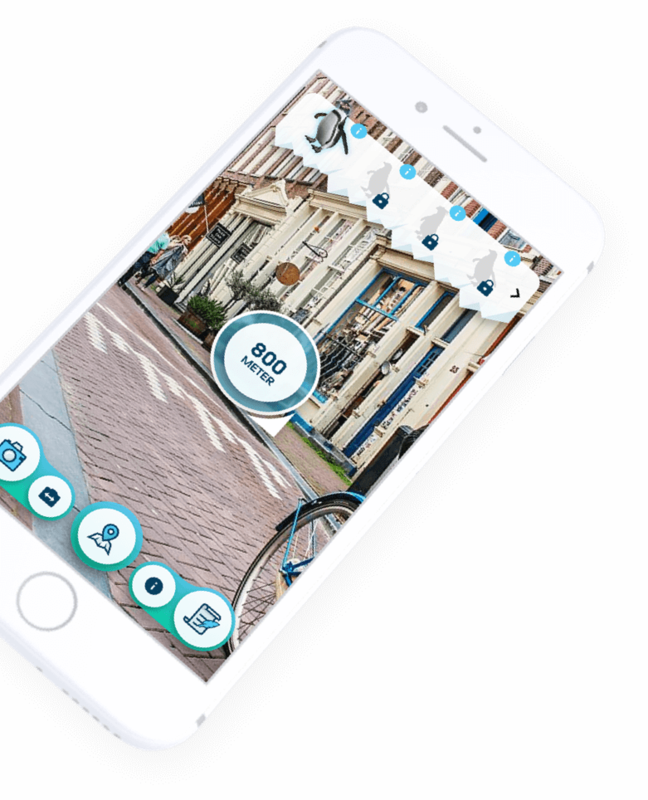 We are DTT, an experienced app developer located in the centre of Amsterdam. And we are delighted to make an acquaintance with you. DTT is able to transform your app idea into a creative solution through a digital strategy, user interface, screen design etc. From aesthetics to navigation; DTT thinks about every aspect concerning the expectations of the app user. Memorable designs, the user experience and interaction must ultimately ensure that we influence user behavior. Want to see some great examples? 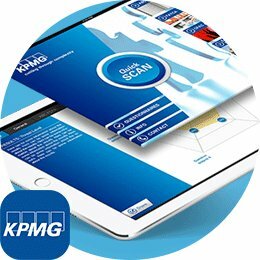 Have a look at our portfolio. 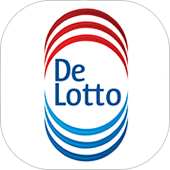 Your best bet on developing a mobile app (iOS, Android) in Amsterdam is DTT. An app that doesn’t fulfill the needs of the target group, has no business in the app stores. Powerful ideas and the best solutions come from the target group itself. Involving them during development ensures success. 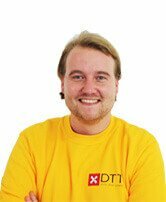 For this reason, the combination of creativity and expertise inside a company where high-quality technical apps are made: DTT. Our expertise exists not only in app development, but also in doing market research and creating outstanding designs. Creativity flows through the vessels of our young team consisting of highly motivated professionals. We think apps and we feel apps… And we like Amsterdam. Work, commitment and professionalism are the base properties within the creative teams of DTT. We assemble the best people for every job. Their broad vision on making apps, ensures that the finest possible solutions are discussed, researched and implemented. Specific knowledge about Apple’s iOS, Google's Android or the design of the user interface and -experience, allows for the desired result to come in place. In the end this should lead to a final product that has all facets to make the end user happy. If they are happy and you are happy, we both are happy. That is why our slogan is: ‘results are leading’. DTT has proven to be competent in finding complex solutions. You will notice the proof of this claim at the start of the app development phase. After we discussed your app idea and have a sense of the direction, the possibilities, the budget and the objectives, we will start with the research phase. In this phase, we investigate the competitors, the industry and the target group(s). This gives us ideas about the positioning of your mobile app and possible solutions for the further details of the application. Of course we will only enter the next stage after you have approved the findings of our work. Also in the second phase we are your partner in mobile app development. This phase is characterized by further development of the ideas in concept sketches provided by our designers. Each page of the app is made visual; in color, form and functionality. Any adjustments or spontaneously emerged new ideas are easy to implement. Ideal for any customer who loves flexibility. Because flexibility gives you freedom of choice. When complete satisfaction is achieved, we end up in the third stage. In this phase the codes are written. We have a lot of iOS and Android developers on the work floor who can create almost everything. For example; if you want an app that monitors a body’s temperature, we can build it. Or if you want a tinder-like swipe app for any concept, we are the best partner. We went through a lot of concepts in the past five years. So, are you curious about our previous work? 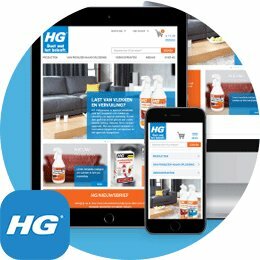 Please check out our portfolio. We are open to all sorts of concepts and we would like to examine the possibilities with you to start developing your app idea. So, if you were wondering where to have a mobile app developed in Amsterdam - an app developer that is serious about every task it gets? But you are not sure we are the right mobile app developer for you? Just give us a call and make an appointment for a non-binding conversation. A marketing text like this is just not the same as a person-to-person conversation. Seriously. 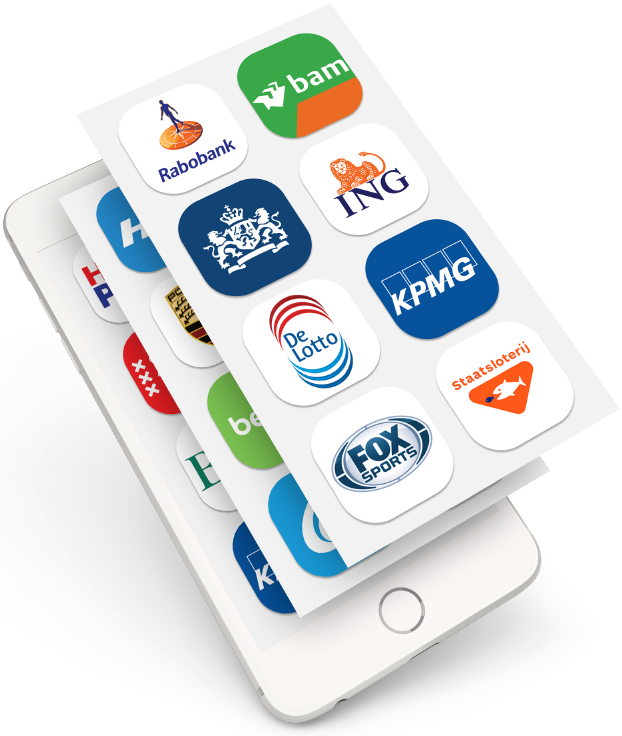 Your partner in mobile application development can be found in our company, DTT, based in Amsterdam. At our office (or at your working place) we are ready to talk about your ideas and wishes. We create clarity about your possibilities and provide insight into the financials. Of course, the first conversation is non-binding. So, do you want to learn more about developing a mobile app at DTT? Are you looking for an app developer that builds apps for Android (Google), iOS (Apple), hybrid (cross platform) or HTML5 (web)? 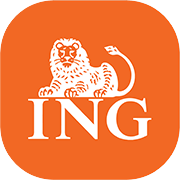 Please feel free to contact us and have your mobile app developed in Amsterdam.